THE SPORAH MAGAZINE: IT HAS BEEN MY WISH TO DRESS MY PRESIDENT HIS EXCELLENCY DR. JAKAYA MRISHO KIKWETE IN ONE OF MY SUITS..! 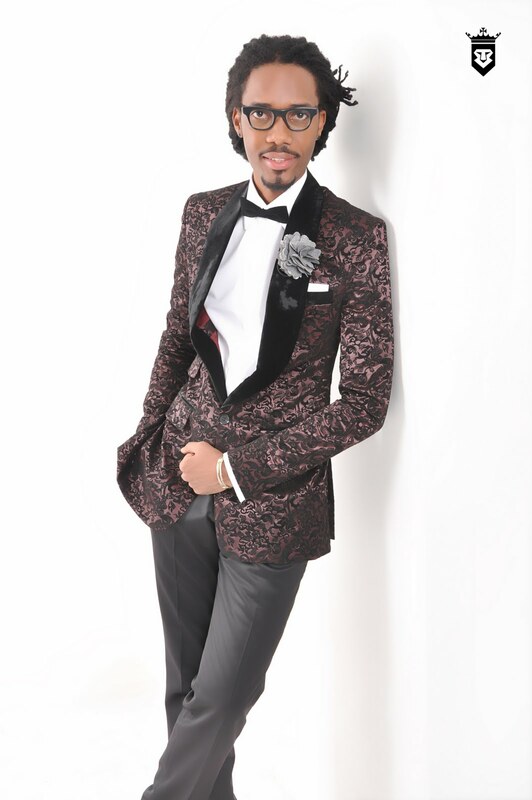 SHERIA NGOWI 2011 COLLECTION: “YEAR OF THE GENTLEMAN”..! Sporah: Sheria, tell us brief about yourself? SN: Sheria Ngowi (Born as Walter Thomas Ngowi on October 1st, 1982 the second of five children). 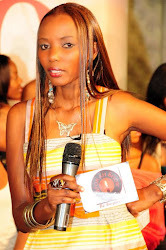 I am a Tanzanian fashion designer and Founder of the Sheria Ngowi Brand. I was raised in a middle-class family of the Late Mr. Thomas Kishari Ngowi and Mrs. Mary Mathias Kessy. My Father was a lawyer while my mother was a Bank Accountant. I studied Law but my career has taken the path of Fashion Designing. Sporah: What do you have to do to be a fashion designer? SN: This is an interesting question. However someone once said, “Practice makes perfect“. While that statement might not be completely true, I do believe that practice makes you better. If you're a designer, you should be designing things. But sometimes it can get very easy to get hung up in the minutia of work and life. And the best way to improve designs is to do the designs. It’s like Actors rehearse their lines until they learn them perfectly. Musicians practice their songs until every note is just right. Athletes practice their particular sport so they can excel. Ask any successful designer in the community about how they have succeeded and they will attribute much of their success to practice. Sporah: What are the challenges do you face when designing menswear? SN: The same challenge of any language: to be understood and make people react to what you say. Fashion for me… is a tool for self-expression and self-invention. It’s about clothes transcending simple functionality and gaining symbolic power by engaging in a dialogue with their environment and their time. My goal is to give everyone, especially African men’s a platform of inspiration. 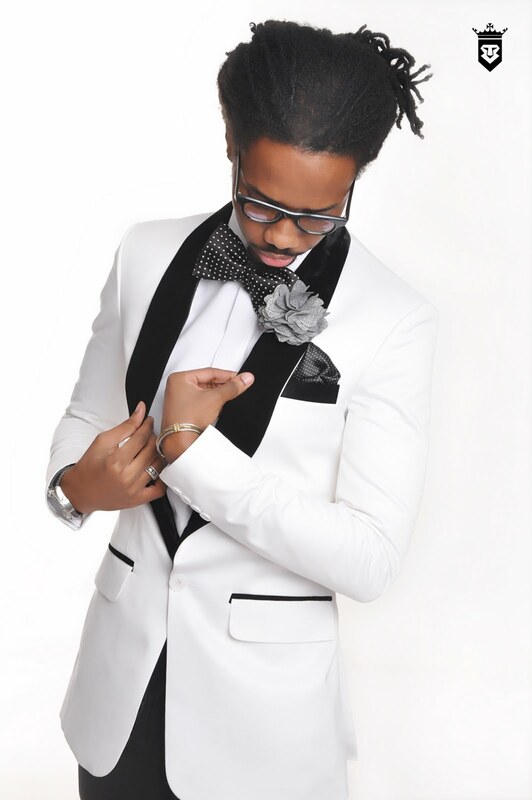 I showcase all things fashionable and stylish, so they need to “step out of their boundaries and try something new. Sporah: Can you give us some background on the Sheria Ngowi label? SN: My career famously began in 2008 when I debuted my designs for both women and men under Brand name Sheria Na Mavazi in Mysore, India. So Sheria Na Mavazi stands for Dressing Principles or Regulations. In 2009, I launched my first professional collection under my own name Sheria Ngowi Designs. The Collection was a dedication to my late father who was the driving force behind my love for fashion. I decided to focus on one gender at a time to ensure that I put my all into each of the collections and the women's collection is on the way. Sporah: What is the one key thing to dressing well as a man? Sporah: Do you think that generally gay men are the best fashion designers and stylist! SN: I don't know, gays are everywhere, and more than likely the ones you see are feminine. Masculine gays who don't act like stereotypical are in all kinds of fields. 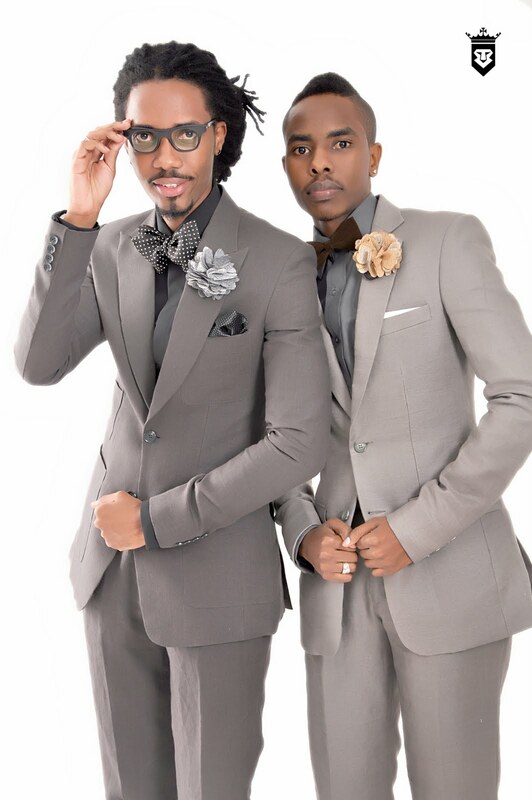 Sporah: Why are most fashion designers gay? SN: Well to be honest most famous designers out there are either super old with tons of experience in the fashion industry, or gay. I’m not prejudicing anyone but that’s how it seems right now. Sporah: What’s the one item in your wardrobe that you could never throw away? 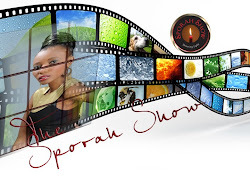 Sporah: What is the one thing that you can wear over and over again? 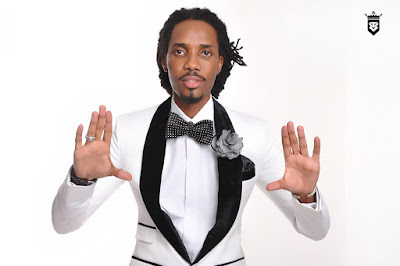 Sporah: Who’s the best dressed man in the music industry? Raphael Saadiq on Grammy Awards! 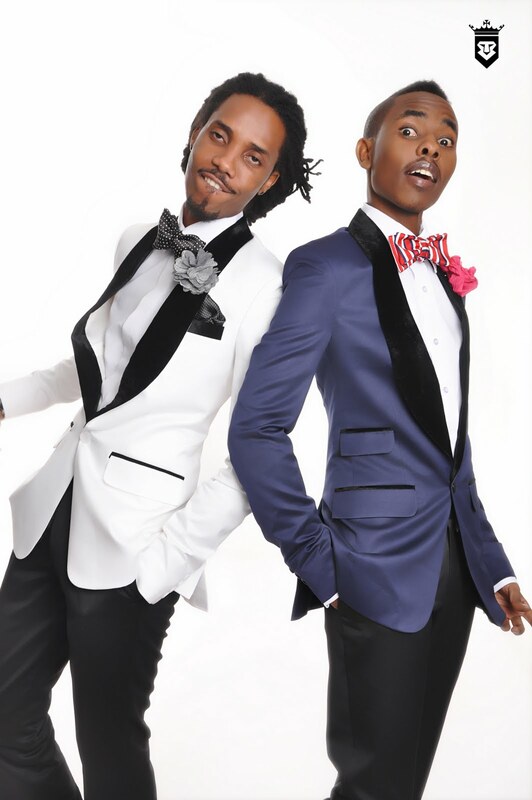 Sporah: What do you think of sites like AskMen that encourage guys to dress better? SN: For me they did a great job especially one of the biggest mistakes men actually make is that they buy clothing that is too large for them. Especially if a man is not skinny, if a man is a little heavier, he thinks that he needs to cover up and wear bigger clothing than he needs. I think your clothing should skim your body, not hide your body. 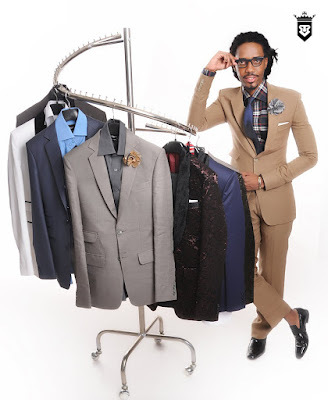 Sporah: For the average guy who can’t afford bespoke tailoring, what advice would you give him when suit shopping? SN: Bespoke is not a necessity or the goal. The goal is to build a great wardrobe of well-made clothes that will last for more than a season and to add to every season with more and more interesting pieces. Ready-to-wear handmade clothes, created with excellent fabrics are the answer. Save on the surcharge for custom-made clothes if you fit in a standard size, but do not compromise on the quality of the fabrics and on the handwork. Those elements make the garment and make it last forever. 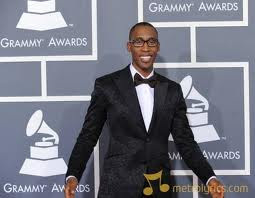 Sporah: What one must-have item will instantly update a man’s wardrobe for 2011? SN: Men's fashion trends differ a great deal from women’s. With men, trends change at a slower pace than women. Men can therefore afford to wear pieces for many seasons without looking out of style. In 2011 men’s fashion is still going to lean more on the classic side with Suits continuing to be slim and following the body’s silhouette. Fabrics for suits will be linen, wool, cotton and velvet. On the casual side people should focus on being minimalistic with few complications on the look, so a simple linen blazer with a v neck tee, a pair of corduroy pants with loafers / leather sandals and a pair of sunglasses will suffice to turn people’s heads. Sporah: What is the most important garment in a man's wardrobe; the one big-ticket fashion item that is worth its price tag? SN: Very difficult to say; each item is linked to another. A great shirt without a great tie will not "perform" at its best. A great suit with a cheap tie and shirt is a crime. But, let's say, start with a great two-button shirt and a nine-fold tie and the suit and sport jacket would follow, hopefully shortly. Sporah: What are the most common male fashion mistakes? SN: Wearing everything two sizes too big; pants that are too long; and not investing in a great pair of shoes. Sporah: How does Hollywood influence fashion? SN: Think of Will Smith in Enemy of the State, Denzel Washington in American Gangster ,Eddie Murphy In Coming To America other projects where we had something to say in terms of fashion to Hollywood. Sporah: How do you describe your style? 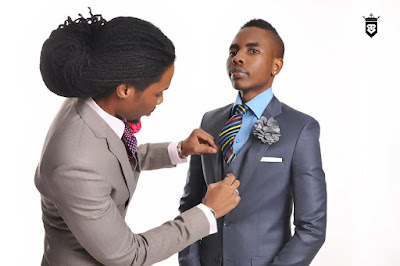 We are glad to see a male designer, who is designing for men, on the Tanzanian fashion scene. 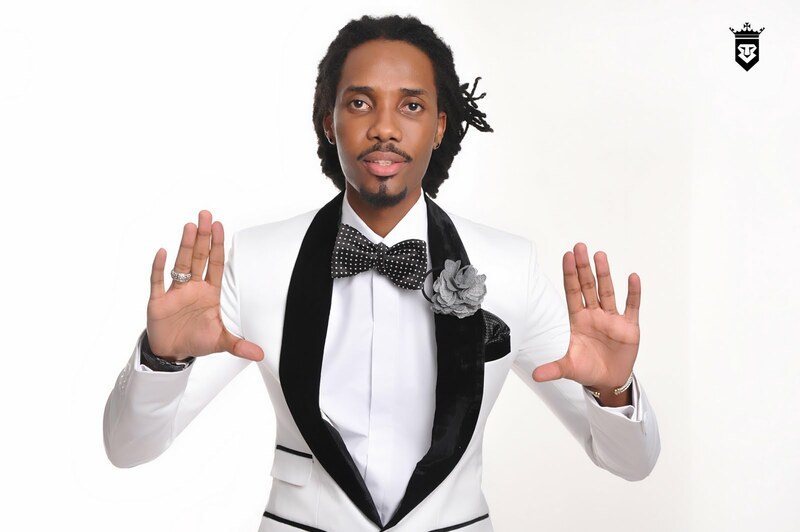 Sporah: Who is the most stylish male celebrity? 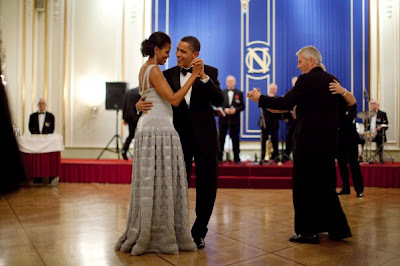 SN: I think US President Barack Obama is one of the most fashionable and fittest presidents we have seen. I think a lot of men are paying attention to how he dresses. 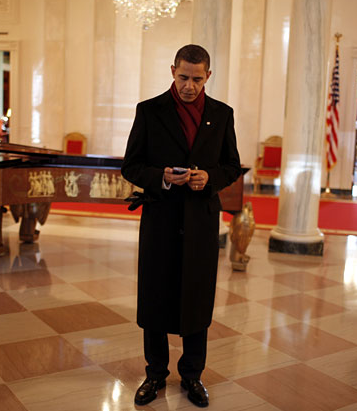 THE PRESIDENT OF THE UNITED STATE OF AMERICA, BARAKA OBAMA IN HIS OFFICE LOOK! PRESIDENT BARAKA OBAMA IN HIS WINTER LOOK! 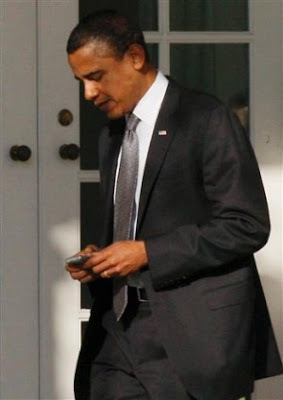 PRESIDENT BARAKA OBAMA IN HIS EVERNING LOOK! President Barack Obama and First Lady Michelle Obama Dance during the Nobel Banquet. Sporah: What is one item of men’s clothing that is worth the investment? SN: I think if you invest in a beautiful black jacket that fits you well, wear it all the time. Wear that black jacket to work, wear it for evening, wear it in the supermarket, wear it wherever. Because you can always be on safe side all the time. Sporah: What are the most important accessories men should wear? SN: Watch, Necklace Chain, Bracelet, Ring. Sporah: So, is there anything you see men doing now that makes you cringe? SN: The vast majority of African men’s fashion makes me want to cringe. I’ve seen and there are a few African countries where men really do care and put themselves together, but for the most part, the African man is pretty sloppy. He doesn’t really care too much about how things fit, and he doesn’t really like to take chances. Sporah: What are 3 things every man should have in his closet that could help improve his look? SN: (1) Great-fitting suit. (2) White Formal Shirt (3) Black Formal Shoes. Sporah: If you could dress anyone, who would he be! And why? SN: I would like to say that it has been my wish for quite some time to dress my President His Excellency Dr. Jakaya Mrisho Kikwete in one of my suits; he is the perfect candidate with his look and sense of style. It would be a great honour for me. THE PRESIDENT OF TANZANIA, JAKAYA MRISHO KIKWETE. 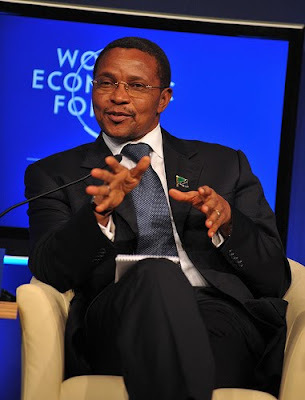 The President of the United Republic of Tanzania: Jakaya Mrisho Kikwete. Sporah: What makes you laugh? SN: The first time when I see everything I put together and finally say, 'Oh my God, it works!' Because it has been a long process, when it is finished you think, 'Finally, it is done! 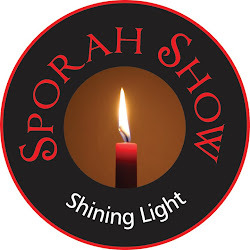 Sporah: Thank you Sheria Ngowi for your time and I hope to have you again LIVE on The Sporah Show. SN: Thank you very much Sporah. Shukrani Sana. Founder & CEO of Sheria Ngowi.